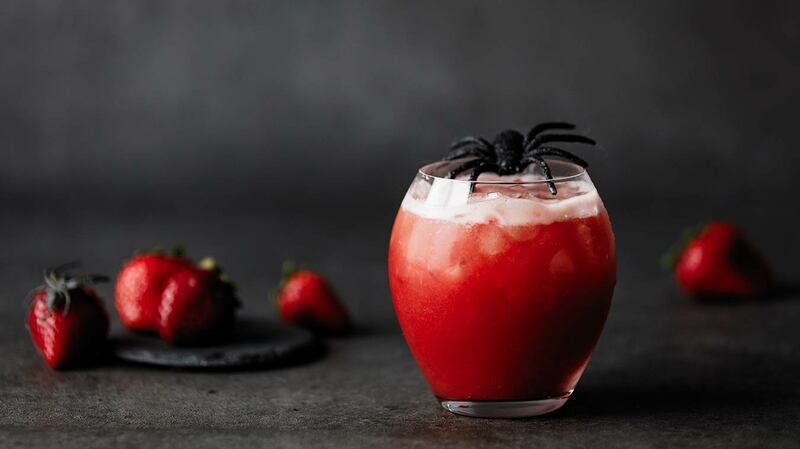 Fend off the undead with this scary good cocktail! 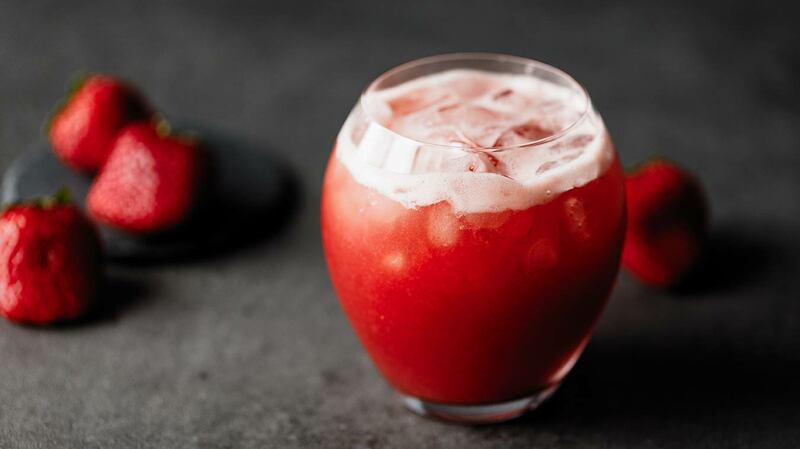 It packs a punch with Strawberry Rhubarb Craft Puree. Makes 1 zombie-approved cocktail. 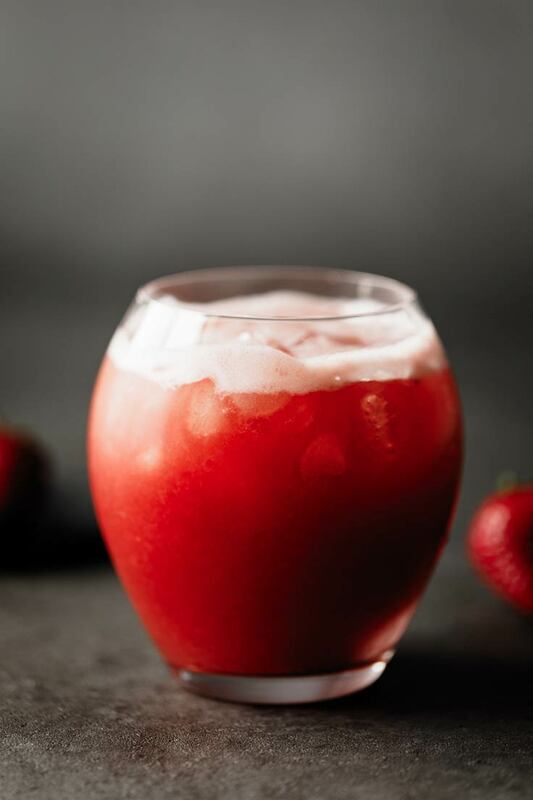 In a cocktail shaker, muddle strawberries and Wild Strawberry Rhubarb Craft Puree. Add gin, vodka, rum, triple sec, pineapple juice, and Blue Agave Nectar to shaker. Pour into a glass and top with ice. 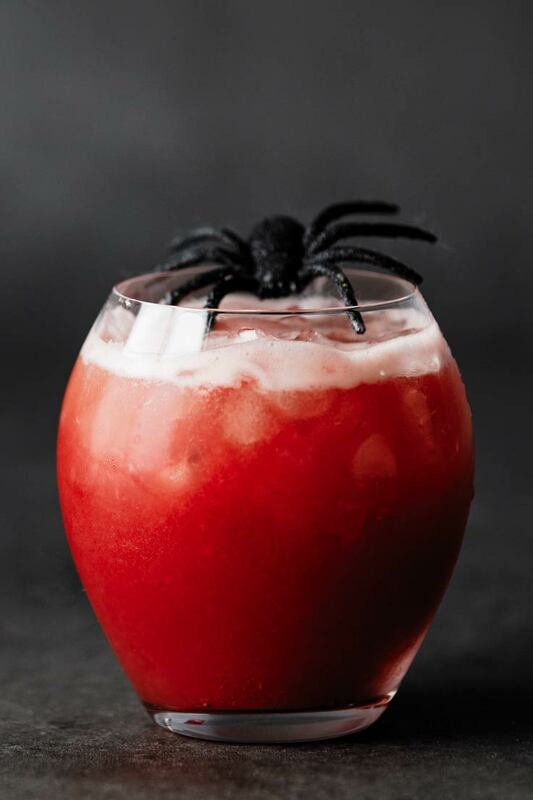 Garnish with a plastic spider if you're not too jumpy.